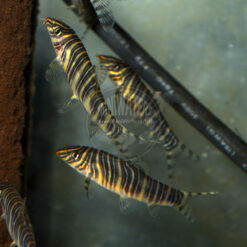 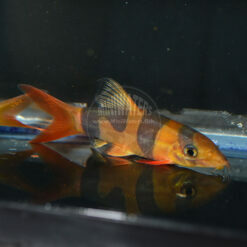 Described by Seriously Fish as “perhaps the best choice of Botia sp. 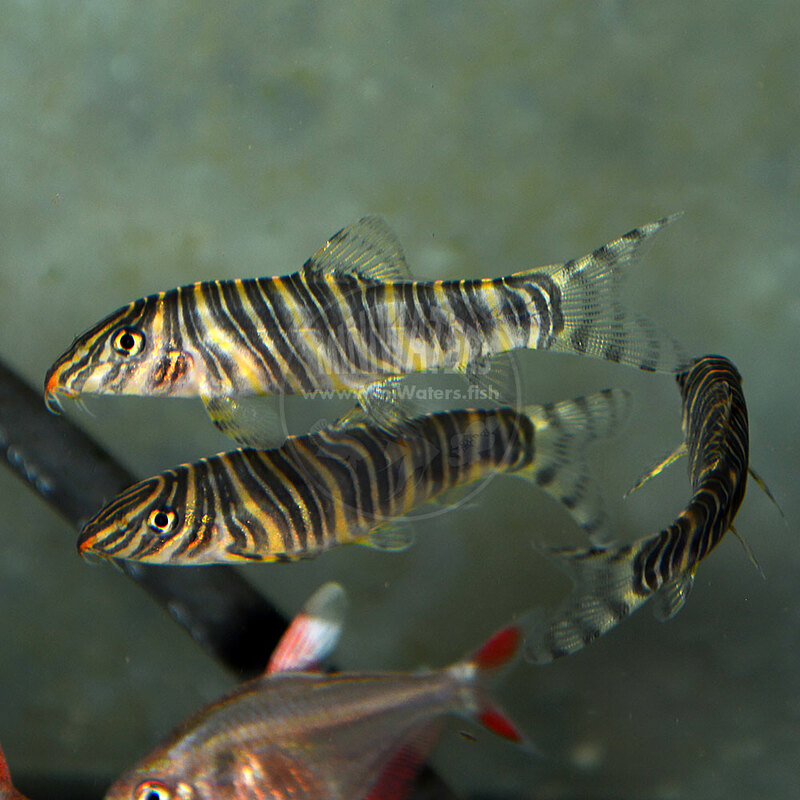 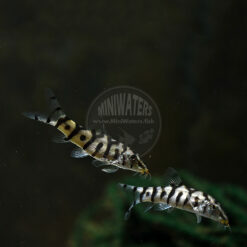 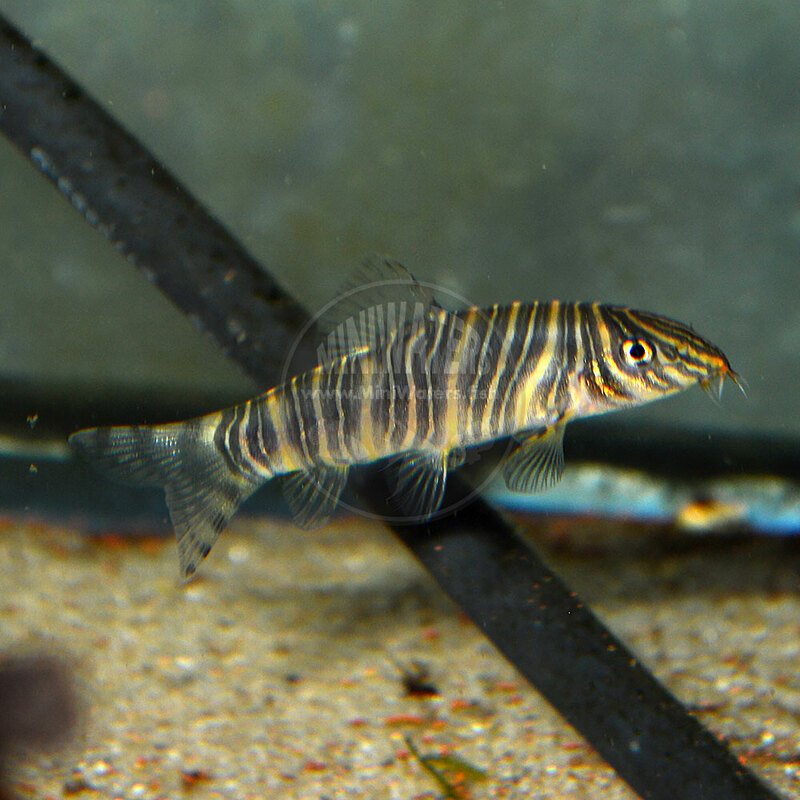 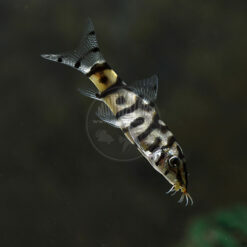 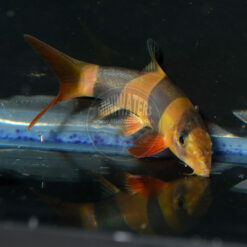 for the general community given its adult size and peaceable nature”, the Zebra Loach, Botia straita, should be a welcome addition to any fishroom. 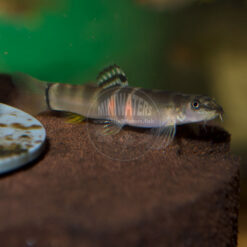 They max out around 3.5″ in length. 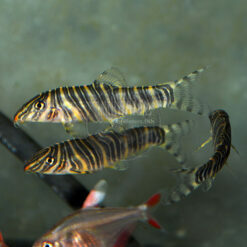 This species prefers the company of its own kind, and is very gregarious. 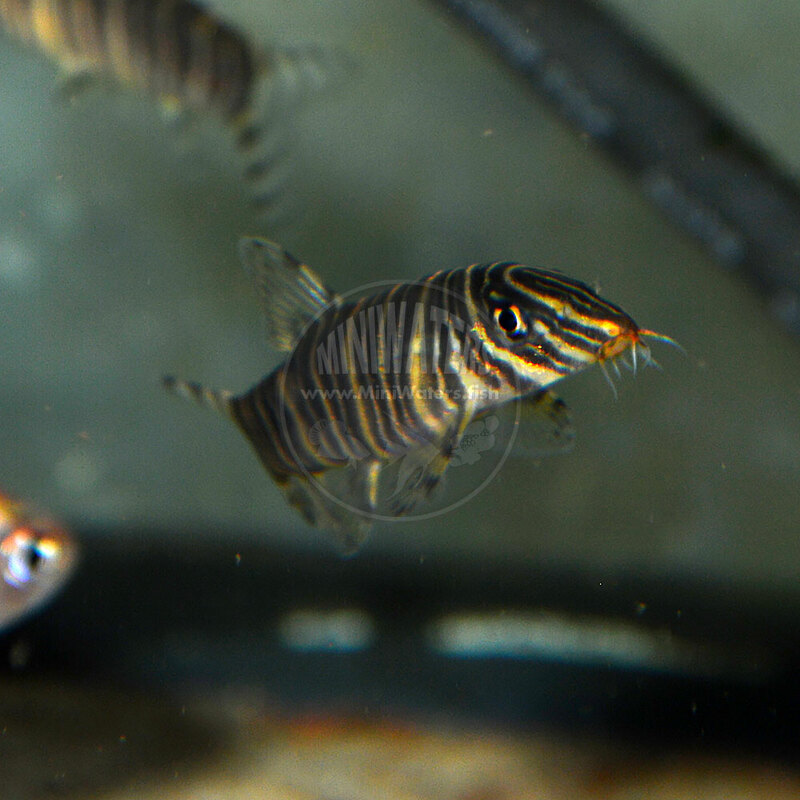 I think a group of 6 probably makes the ideal setup, so I’d encourage you to purchase them in groups unless adding to a group already on hand. 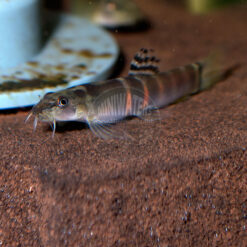 Loaches like this Zebra Loach are known for their ability to control (or even eliminate) snail populations, and these guys appear to be no exception.